I’ve been getting a lot of questions about the status of The Body Shop now that the company is no longer owned by L’Oreal. 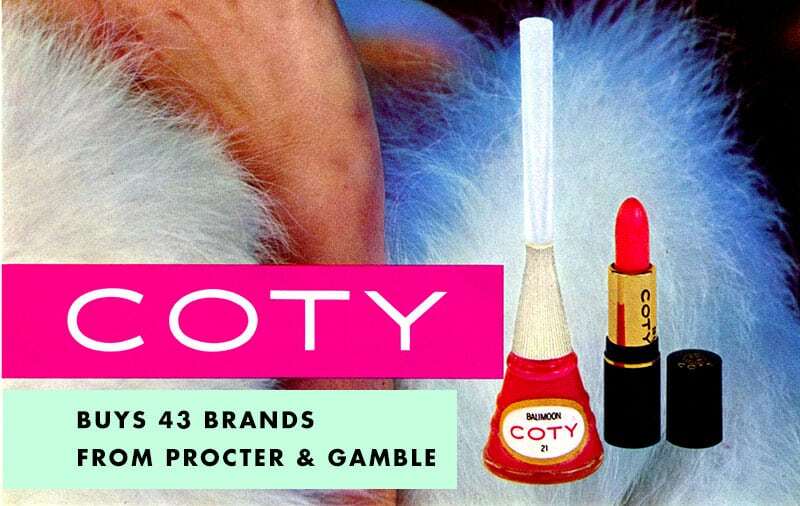 As some of you already know, L’Oreal has sold The Body Shop to Natura, a brazilian company. Natura is a huge company that manufactures their own lines of bath, beauty, fragrance, hair products and more. They also own the brand Aesop. I’ve been following Natura and The Body Shop closely ever since the acquisition, and it wasn’t clear initially whether or not Natura tests on animals. Recently though, Natura has confirmed their cruelty-free status after being pressured by groups such as Nature Watch Foundation. Natura addressed all questions relating to the manufacturing of their products, raw ingredients, suppliers, and “required by law” animal testing. They also made public that they have a fixed cut-off date for all animal testing. Since January 11th 2006, Natura itself has not tested on animals, and its suppliers have not tested on animals since March 11th 2009. They answer all these questions in the newly published FAQ on their website, which is one of the most comprehensive animal testing I’ve come across. (Seriously, brands should take example from Natura to publish complete animal testing policies that go being “we’re cruelty-free! !” or “we love our furry friends!!”). Before I publish the FAQ from their website, it’s also important to mention that Brazil doesn’t require animal testing for cosmetics by law. Brazil is actually moving the opposite direction and has recently made a big step towards banning animal testing. 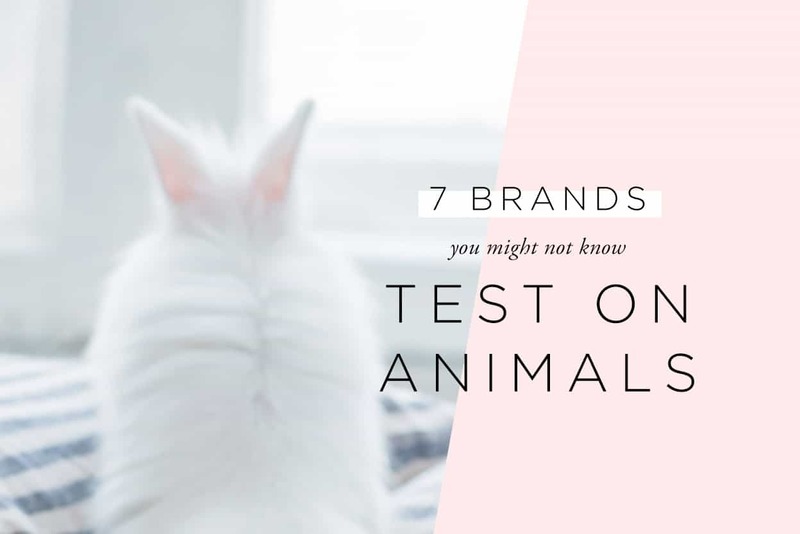 Here are Natura’s answers to the animal testing questions. They can all be found in their FAQ. Yes, Natura operates a fixed cut-off date animal testing policy. Since January 11th, 2006, Natura has banned animal testing for all its finished products and new ingredients developed exclusively by or for Natura. For new ingredients provided by external suppliers, our fixed cut-off-date is March 11th, 2013. Yes. The Body Shop was the first global beauty brand to fight against animal testing in cosmetics and was the first company to be certified with the Leaping Bunny logo in 1997. Aesop is a cruelty-free company listed by PETA and has never tested products or ingredients on animals since its inception in 1987. 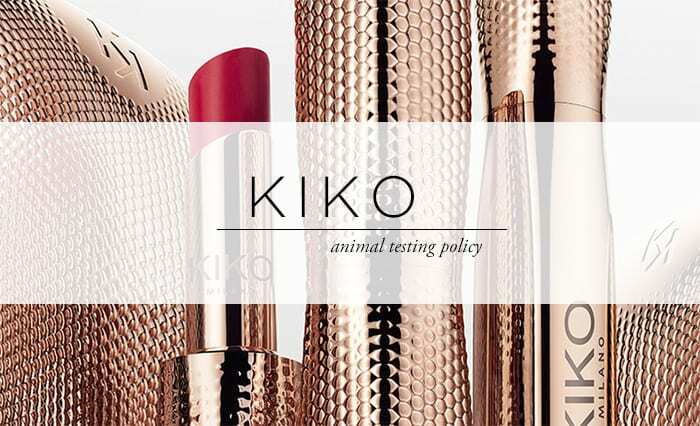 No animal testing has been conducted by its suppliers of ingredients since March 11th, 2009. Does Natura, Or Their Subsidiary Brands, Sell Any Cosmetic Products In Regions Where Animal Testing Is Mandatory For Imported Cosmetics? No. Natura and its subsidiary brands do not sell any cosmetic products in regions such as China where animal testing is mandatory for imported cosmetics. Natura, The Body Shop and Aesop are all cruelty-free companies that do not believe in animal testing. None of these companies will go into markets if our values and ethics are compromised in any way. I can’t wait to see what The Body Shop will have to offer now that they’re fully cruelty-free, and no longer owned by a parent company that tests on animals. 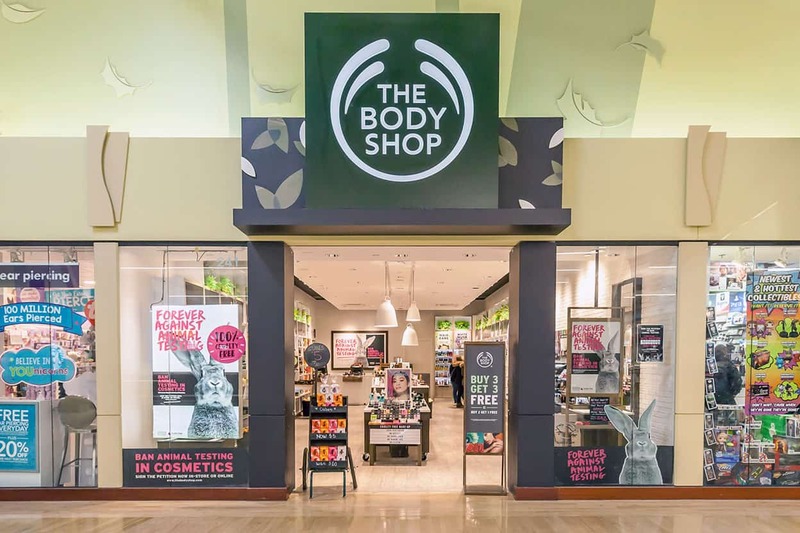 The Body Shop has always been one of the most ethical brands at the mall, and it’s wonderful that they’re getting closer to their roots again. I was just wondering, do you shop from companies that have parent companies that are not cruelty free? I’ve always thought that if more people shopped with their cruelty free brands under their umbrella, that it would show them that they should change their ways. Just wanting your opinion. Thanks! Anita Roddick would be very pleased with the new owner of her Body Shop! It’s my understanding that she sold it in the first place. I am glad that they are free of L’Oreal, indeed, they are the only cruelty-free and vegan shop in Egypt. Other than the body shop, I’m left with nothing. I’m confused in the it says that the Body Shop was certified with the Leaping Bunny logo in 1997 but I shop at the Body shop quite offen and have never seen that logo on their products. The Body Shop only recently paid for the rights to use the Leaping Bunny logo on their products. Becoming Leaping Bunny certified is free, but a fee must be paid to use the logo. That said, products old and new are hitting the shelves daily with the logo printed on them! It’s not on all but in most and they are 100% cruelty free. Always were and always will be. Wow, thank you Suzana, I’m so excited because The Body Shop is so accessible from where I live and the Christmas gift season is coming up so Thank You so much for creating all the lists and doing the research!! Best wishes. What are your favorite animal welfare charities? I support my local animal shelter and Peta. Hello. I am so happy to learn that body shop is cruelty free. But if body shop was owned by l’oréal for years doesn’t that mean for years before I’m real sold them they were not cruelty free? Sorry my post got a bit scrambled, it should have read if body shop was owned by l’oreal for years doesn’t that mean that for years they were not cruelty free?